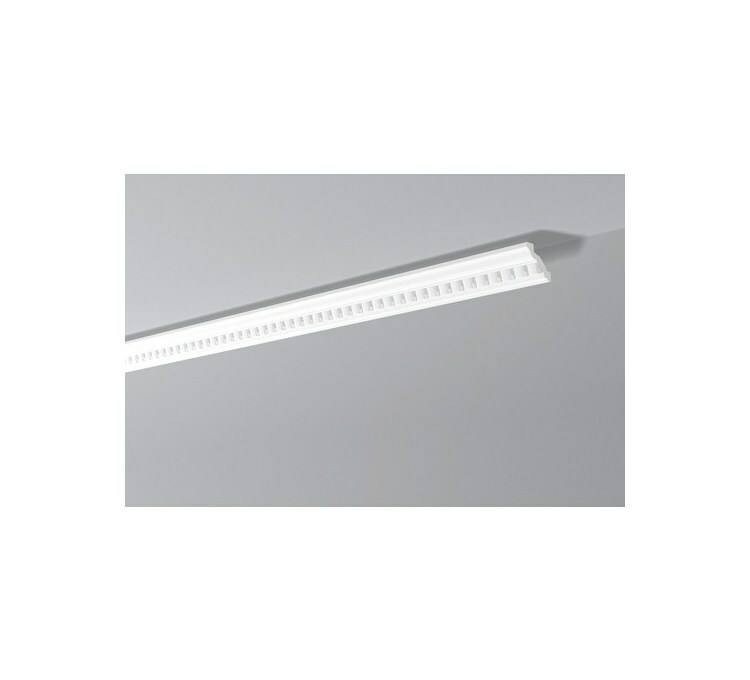 We offer decorative Décoflair E9 polystyrene molding, by the French NMC. 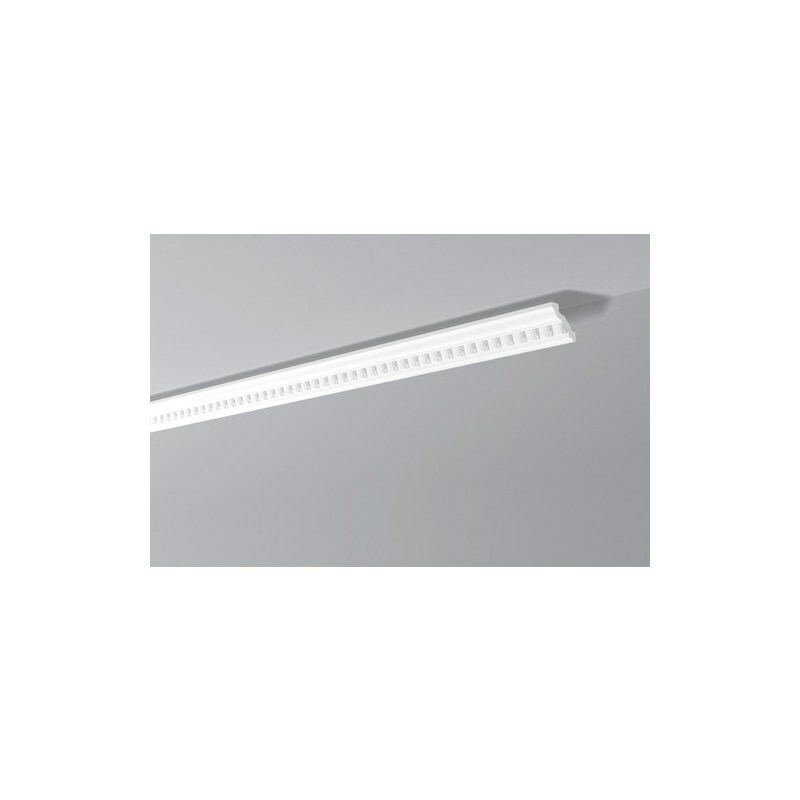 This molding of 2 meters length is ideal to decorate your walls or make creative inventions, with the rendering of a professional job. Designed to be painted with acrylic paint, they are sold virgin to give free rein to your imagination. The European leader in decorative moldings in polystyrene and polyurethane is also French, and offers the Décoflair E9 polystyrene molding, which will complement your wall angles and your personal creations such as frame contours. Each molding has a comfortable length of 2 meters and is sold virgin, so you can paint it to your liking. A result worthy of the work of the professionals guaranteed. The E9 NMC moldings measure 2 meters and have a width of 55 mm, allowing you to make many cuts in case you decorate small elements. Made of expanded polystyrene, they are lightweight and allow easy cuts. They are strong enough to withstand the machining you can achieve and present clear cuts. These pieces are sold unpainted, allowing you to use the paint of the color of your choice and accord your interior decoration. Décoflair NMC Cornice Packs contain one unit. This product is made of polystyrene, it will be necessary to use acrylic paint without solvents. Since polystyrene materials are not painted at the factory, we recommend that you apply two coats of paint to your cornice. To put the whole 2 meters of your molding, we recommend a quantity of 200 g of glue. Remember to provide additional accessories such as a sponge, a sponge, a cartridge gun.  NMC products are made by French professionals with quality materials, guaranteeing you a quality finished product for the work of an expert. We use transportation partners for the delivery of our products. We carry out a pallet strapping to avoid any delivery incident and ensure our merchandise 100%. The only thing we ask our customers is to check the condition of the pallet and its contents before acceptance of the delivery. If you have any doubt, refuse delivery and notify specific reservations on the waybill, otherwise we can not be held responsible if the goods shows significant damage.